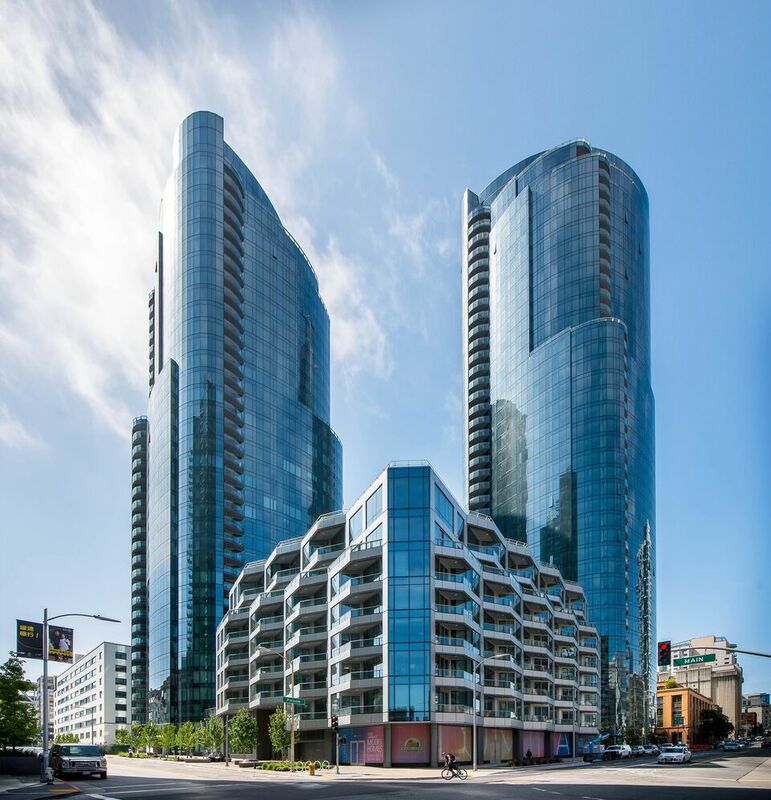 Tishman Speyer is well on its way to selling out LUMINA, a 656-unit high-rise luxury condo complex at Main and Folsom streets. During Q1 2017, contracts for more than 40 homes were issued. Since it opened its sales gallery in 2014, over 70% of homes have closed escrow and over 79% are sold and under contract.